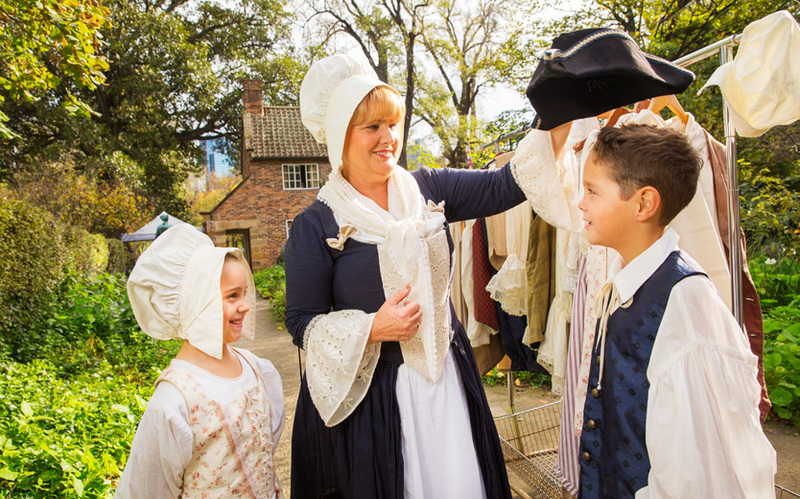 History comes alive at Cooks' Cottage, with an interactive, fun and inspiring education program designed to complement school curriculum. Students will experience the rich history of Cooks' Cottage and learn the significance of this important heritage and cultural site. 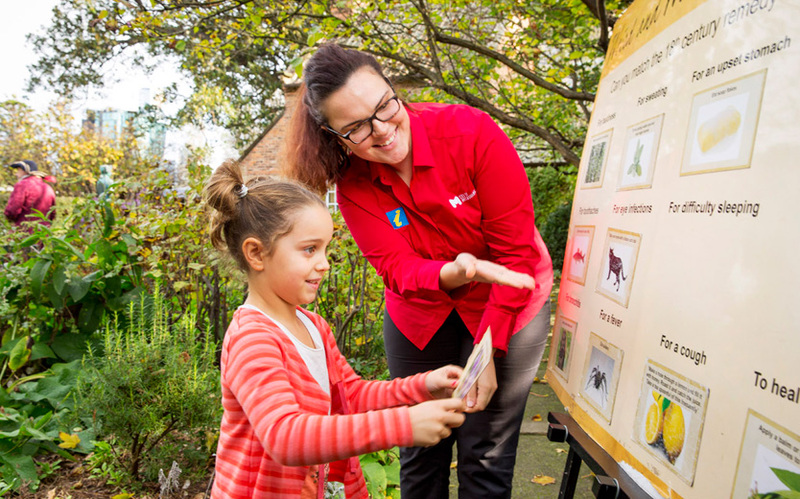 This program was developed in partnership with the History Teachers' Association of Victoria. Sessions run for 45 minutes and begin at 10am, 10.45am, 11.30am, 12.15pm and 1pm. Each session is delivered by a trained staff member and consists of a short introduction plus two learning modules (from the below). A minimum of 15 students are required (with a maximum of 40). Schools can book more than one session to accommodate larger groups, or to experience all four learning modules. 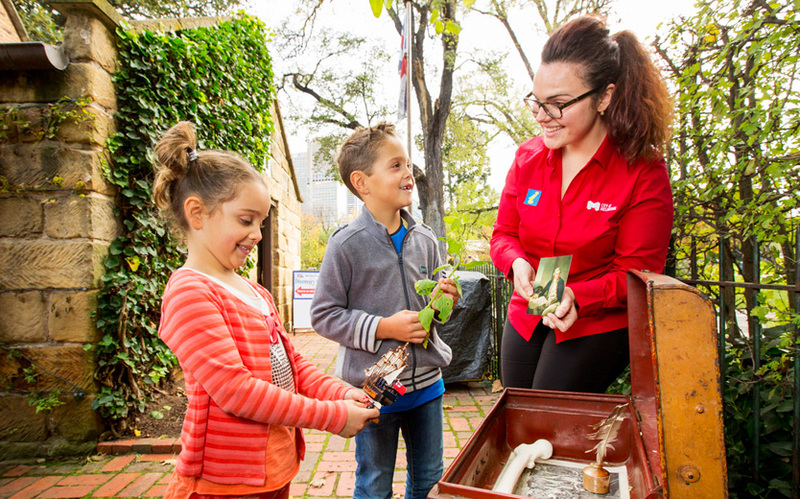 This module encourages enquiry-based learning, stimulating discussion about artefacts connected to Captain Cook and an account of his first voyage to Australia using an interactive map. These tours are most suitable for secondary school and tertiary students. They are available Monday to Friday between 10am and 2pm (excluding public holidays). Tours run for up to 45 minutes and start at 10am, 10.45am, 11.30am, 12.15pm and 1pm. Self-guided visits can be accommodated from Monday to Sunday between 9am and 4pm (last entry at 4.45pm).